So, thinking that all the fashion fabrics facts are known? No, there are some facts that most of the fashion lovers are still unaware of. They must know these interesting and informative facts about the fabrics. 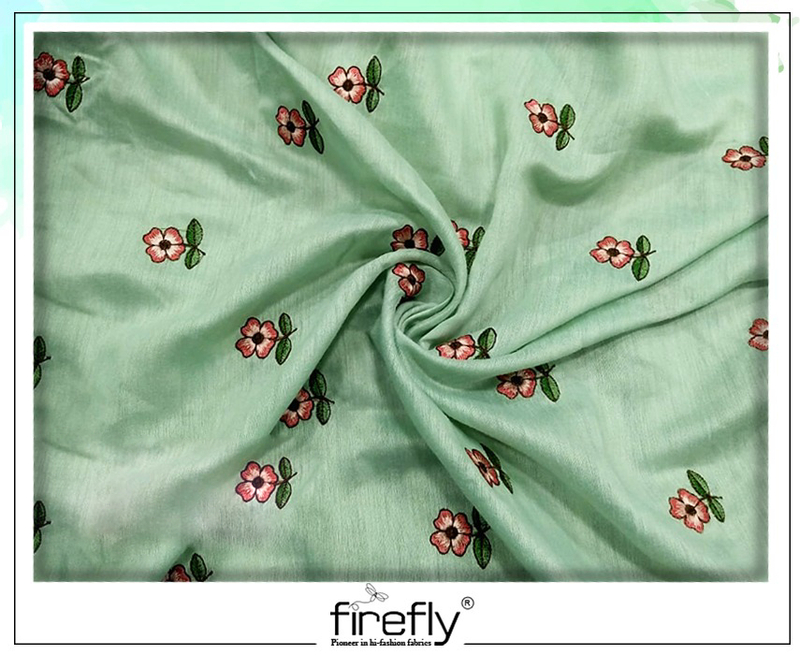 Different types of fabrics are available at the stores of the Fabric Wholesalers in Kolkata and every fabric has a fact or history behind it. Which is the most commonly used fabric in the textile world? The answer is cotton. This fabric dates back to the 3000 B.C. in Egypt. There are twenty-five varieties of cotton fabric. The fabric that rates the highest in stain resistance and cleaning is polyester. Linen is much stronger when it is damp or wet as compared to when the fabric is dry. Thirty-five percent of the American textiles are destined for becoming clothing. The costliest fashion fabric till date is vicuna wool with gold woven into the fabric that retails for the whopping 1800 dollars per yard. ‘Pilling’ occurs in the garments that are made with synthetic blends and are not found in the ones that are made from the natural fibers. 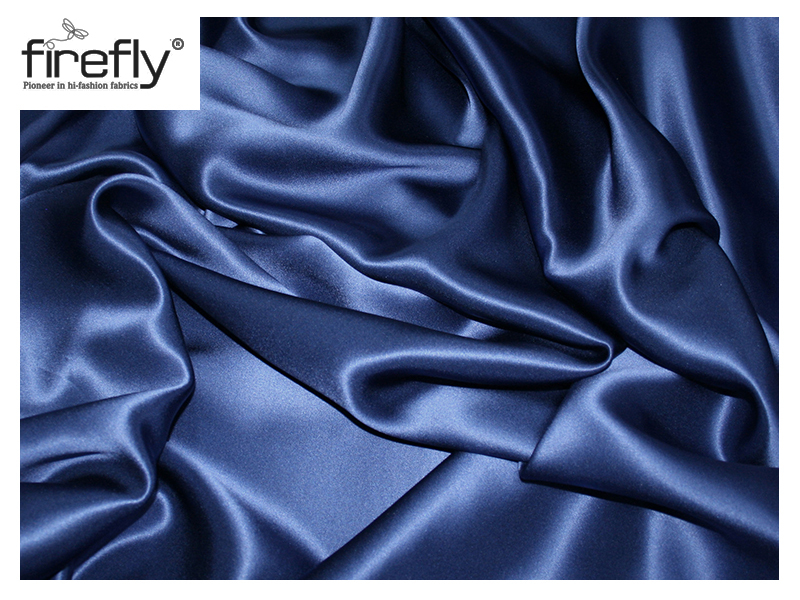 Silk fabric comes actually does not come from the silkworms but comes from the larvae. The technique by which the silk threads are extracted from the silkworm larvae is known as sericulture. The word ‘canvas’ is actually derived from the word ‘cannabis’ that is also known as the hemp. Canvas is used for making sails, tents, and handbags. The distance from the fingertips to the nose most closely resembles the yard. Acetate does not clean well regardless of the temperature of the water used for washing it. Despite what some of the people looked like in 1970s, the polyester was not actually the first synthetic fabric. This title must be given to rayon fabric as this was invented in the year 1910 and was maked as the ‘artificial silk’. Microfiber is hundred times finer than the human hair. Bamboo can be used for making yarns, threads and the linen-like fabrics. The word ‘fiber’ comes from the Latin phrase which means ‘it looks like threads’. There are 2 types of angora, one from the rabbit and one from goats that is commonly called mohair. Both bamboo and hemp have the antibacterial properties. The hemp fiber can withstand water better as compared to any other fabrics. On the other hand, acetate starts to fade even when exposed to little amount of water. The term ‘denim’ is an Americanization of a French term ‘serge de Nimes’. This also refers to fabric. ‘Jeans’ got its name from the Italian sailors who used to wear cotton work pants as their uniform. Dungarees is one of the few English words, which comes from Hindi. More than two hundred pairs of jeans are made from 1 bale of cotton. Cotton can hold up to thirty percent of its weight in water. 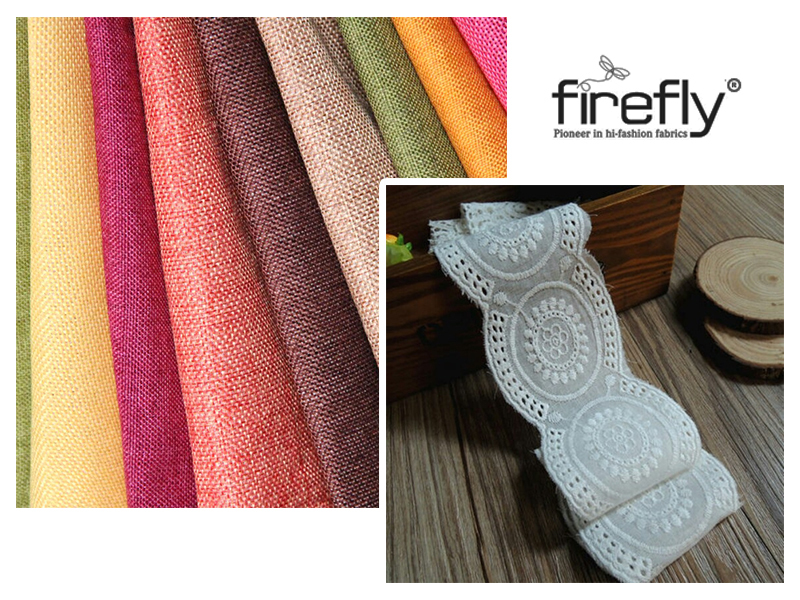 After knowing these facts, most of the women would like to purchase more varieties of fabrics for sure. 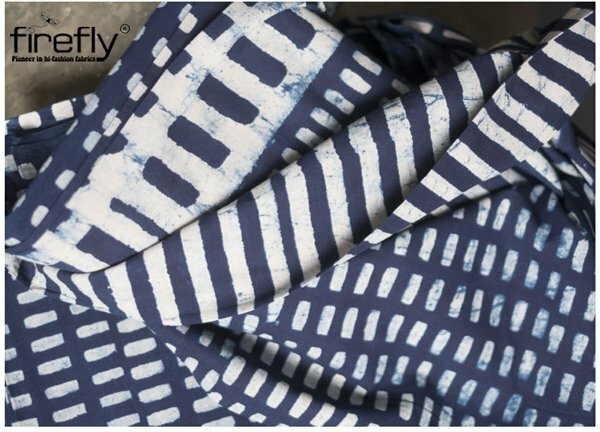 The widest varieties of printed fabrics are found at the stores of the Printed Fabric Wholesalers in Kolkata. They offer the fabrics at the lowest prices in today’s market.